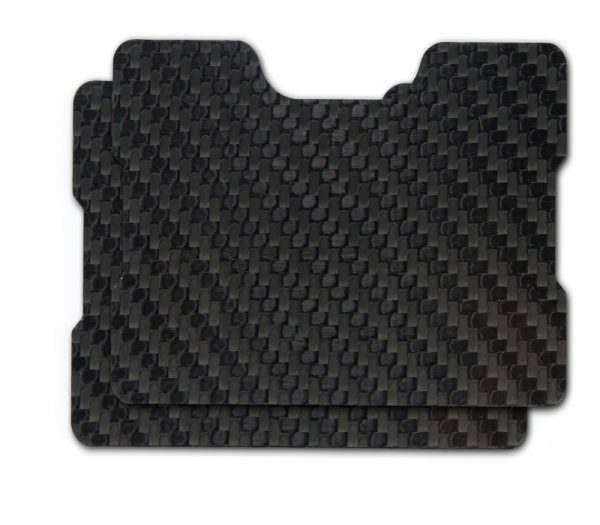 ♥ STRONG — Made by pressing 3 layers of Carbon fiber reinforced Neoprene together. 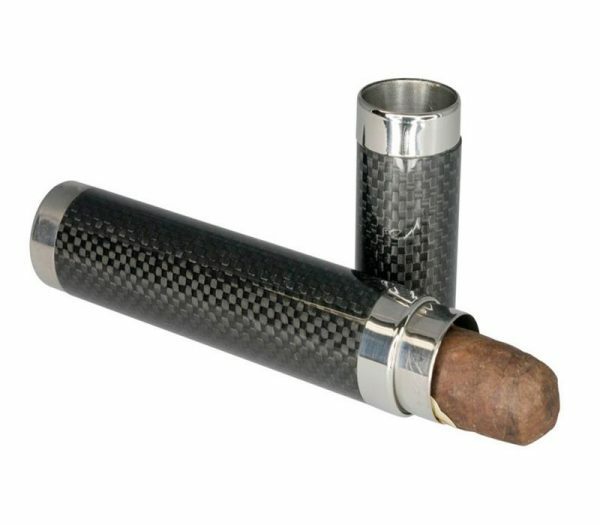 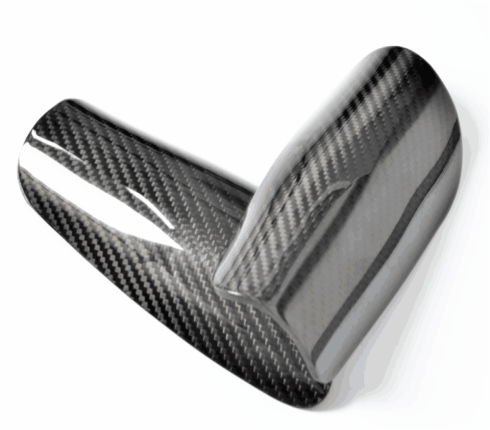 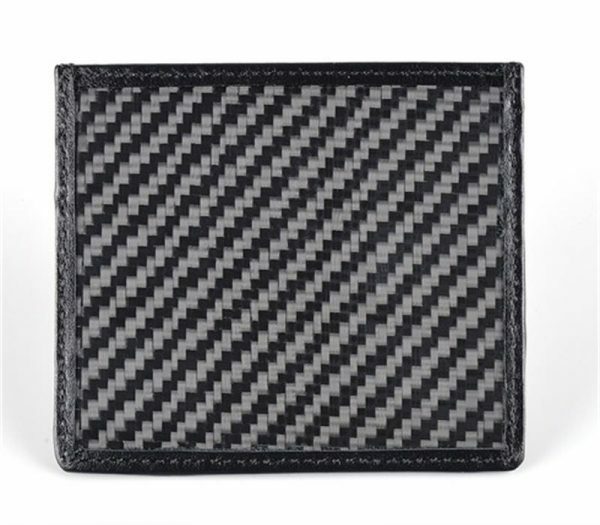 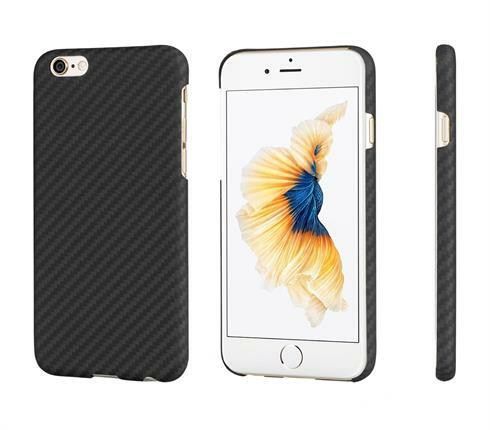 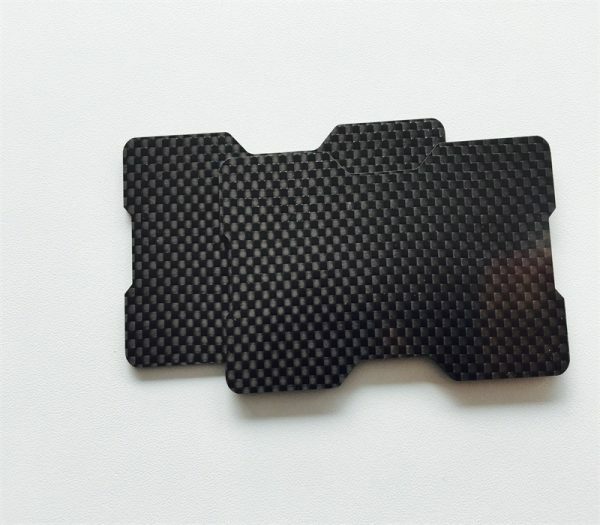 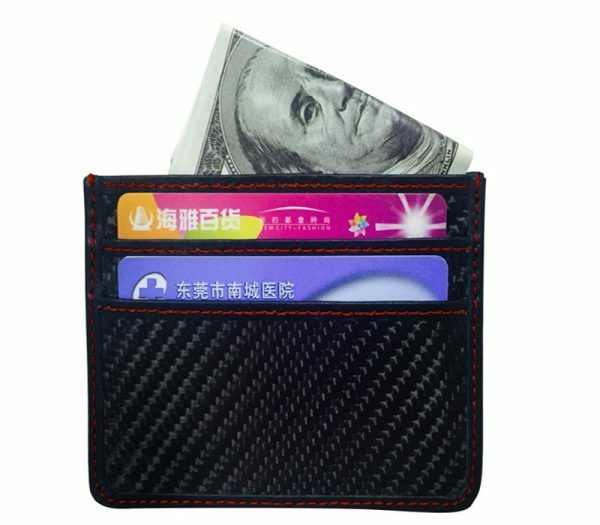 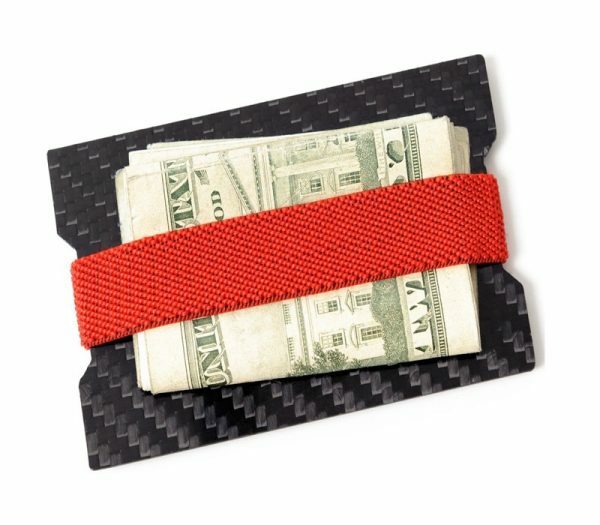 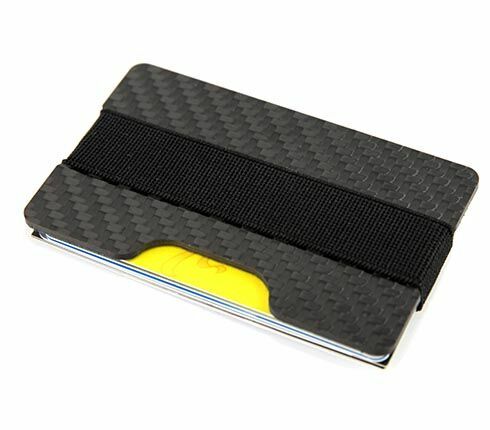 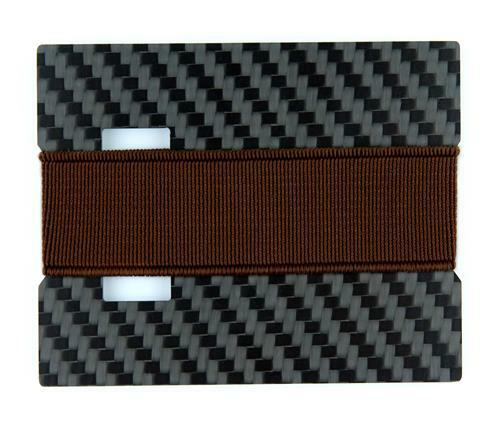 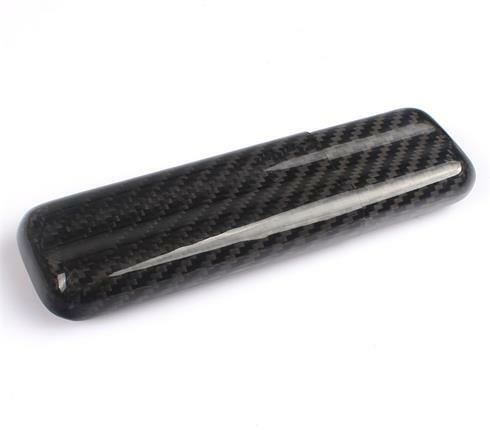 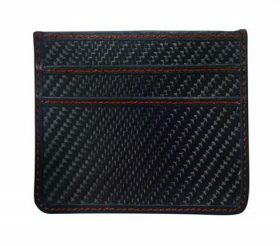 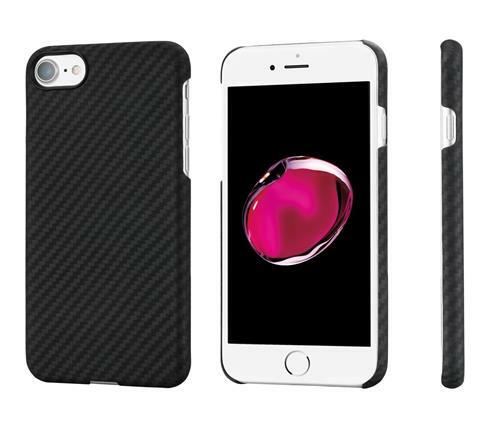 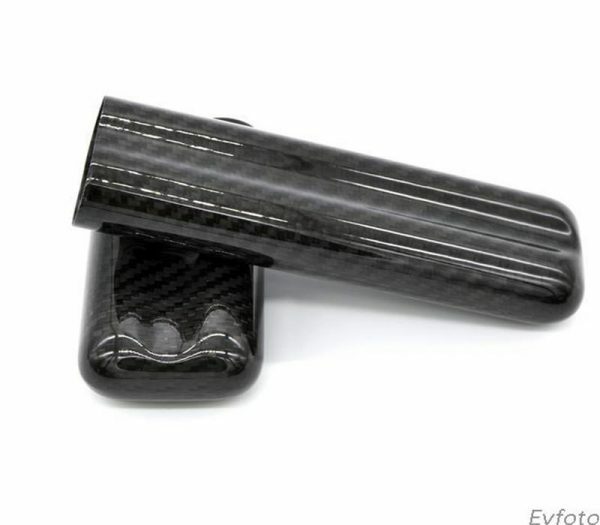 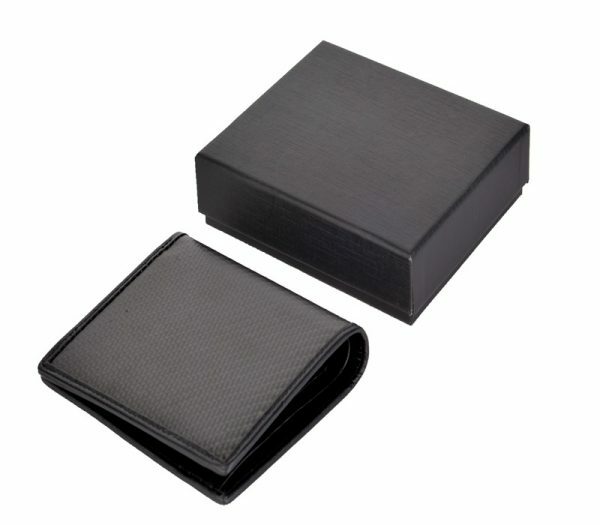 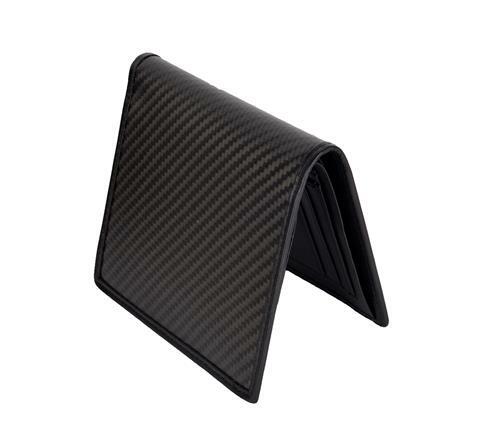 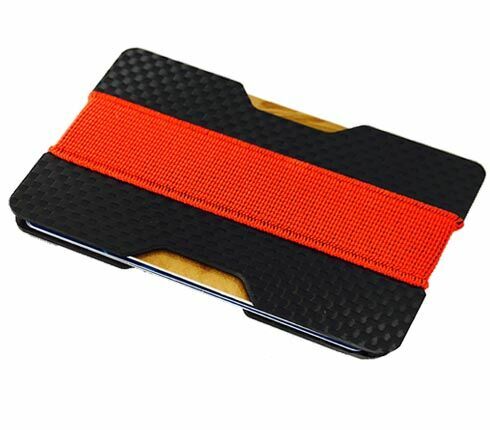 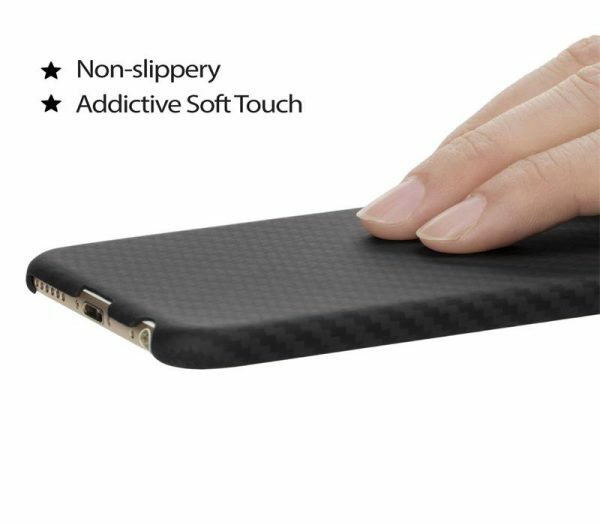 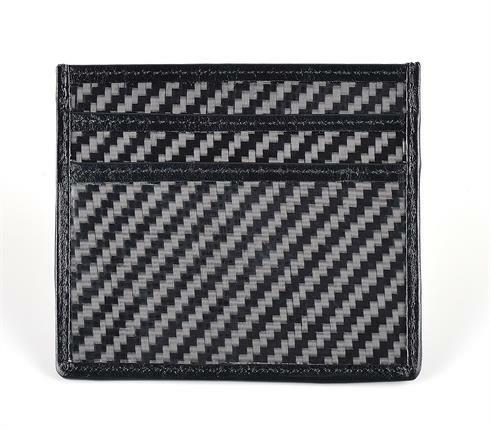 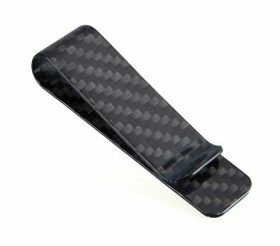 ♥ THIN– 1mm of carbon fiber + 3mm Neoprene protecive foam, thickness total 4mm. 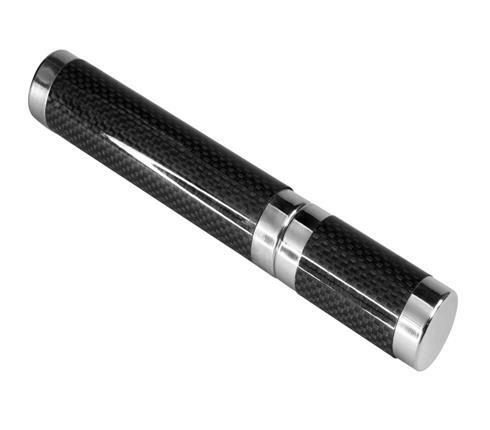 ♥ LIGHT– Only weight 35 to 50 grams depending on what size you order. 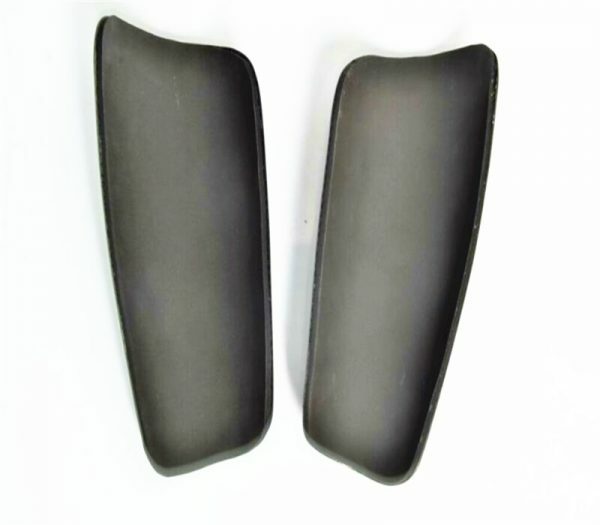 ♥ SAFETY– Hand made, Highly protective hard shield front plate to keep shins safe.